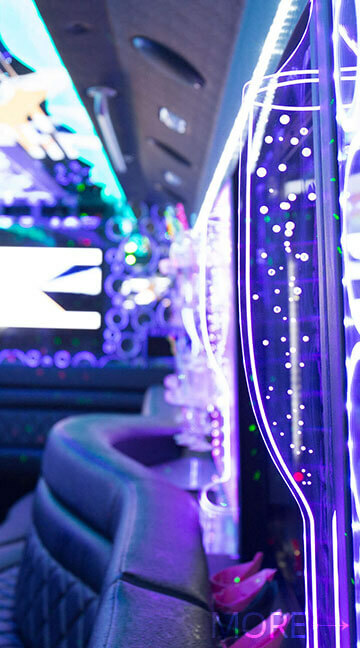 Traveling with Cincinnati Limousine can be one of the most exciting ways to celebrate the bigger events in your life, and it's also a great way to just head out with some friends to some of the hottest bars and nightclubs in our beautiful city! 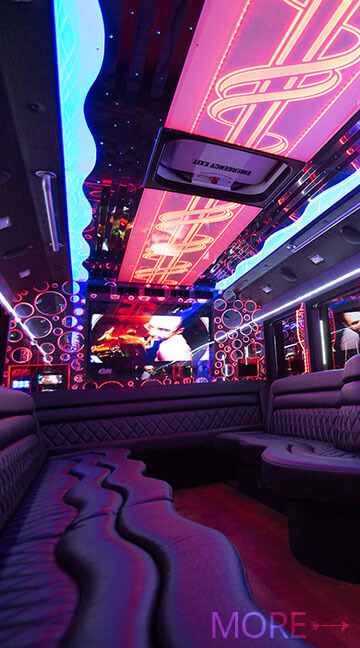 We have buses of all sizes for you to choose from, with various perks and features including flatscreen televisions with HD antennas, dance poles or stripper poles, built-in bars with coolers, and even color-changing walls and ceilings. 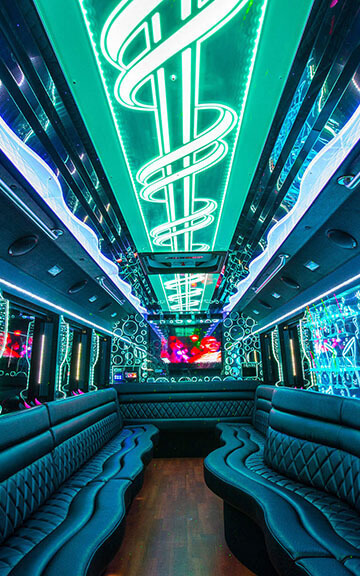 Every Cincinnati Party Bus vehicle has a different feature set, and we welcome you to come down to our lot to check them out in person and choose the one you like best. Most people say our fleet looks better in person. In addition to offering the highest quality buses that you will find in this area, we also hire only the most professional chauffeurs, which makes a giant difference when compared with the other companies in the area. True professional chauffeurs are hard to come by, and beyond that criteria we also put them through a battery of tests including drug tests and background checks so that you can be sure that you are in good hands! We leave nothing to chance. Your safety is our top concern, so that your fun on the road can be yours. We do pre trip and post trip inspections so we can catch problems with the vehicles before they happen. When there is any defects we have an on-site trained mechanic to fix the vehicle before the bus goes out again. Be wary of companies who don't and let their maintenance get behind because they don't charge enough and they don't have enough money left to maintain the vehicle. This is why we recommend seeing the vehicles in person first. 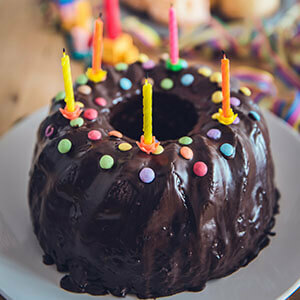 We've put together an information-intensive website for you to browse and enjoy while you're in the planning process, and we welcome you to either dive into all of that and find out everything there is to know, or to simply give us a call or send us an email right away, and let us take care of all the planning for you. 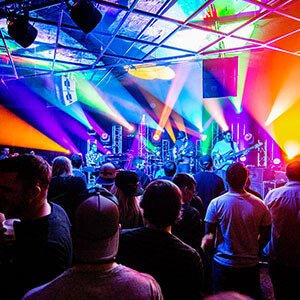 We'll be happy to share all the important information with you over the phone and get you started on putting together the most exciting party of your life! 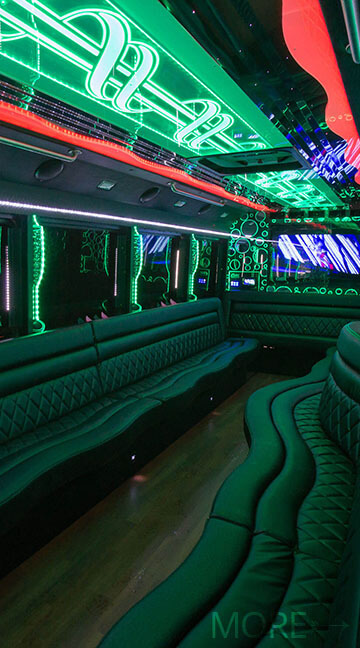 Happen to be in another area in need of limo and limo bus service? Try out limoannarbor.com or chicagopartybuses.com. 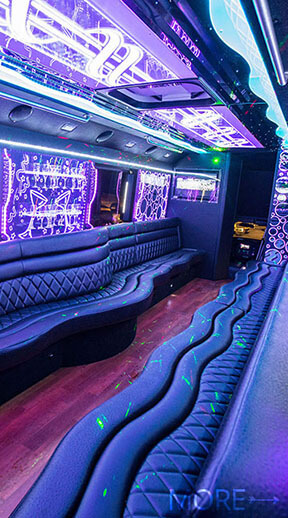 For limo bus service specifically give a try to livoniapartybus.com or dcpartybus.com. As a leading transportation company in the area Cincinnati Limos operates 24/7 for your convenience! You can reach us at absolutely any time with questions, concerns, or to get a quote and book your reservation! Our agents are standing by and always happy to help. We appreciat you having all of the information for your booking on hand before calling. 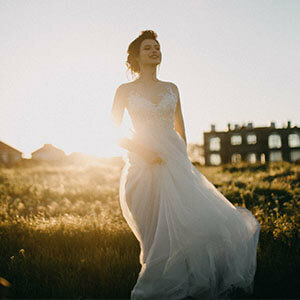 We require date, time, pickup address, destination, event type, passenger count, and any other information you may have. We're Party Bus Cincinnati. We're Ohio's leading limo bus company, providing top quality customer service, 24-hour transportation in the state's most lavish vehicles. We service every area in Ohio and can pick you up in other areas if necessary. The cost may be slightly higher but if you need a high quality maintained vehicle we are here to help you. 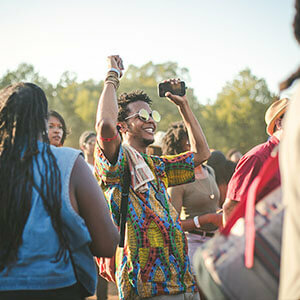 Please talk to one of our reservation specialist today in order to get a quote on your upcoming outing.